I felt a shadow cross my heart - Rush, "Nobody's Hero"
My first ever gaming group was in the 1980s. In the summer between 5th and 6th grade I posted an ad in the local library looking for a gaming group. 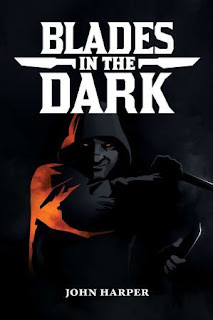 I was terrified as it was my first time DM-ing for a group - all the other gaming I'd done had been with one friend here, maybe two others. The Dragons were a new crew in Duskvol. A city of near perpetual night, much like the rest of the world, with a pitiful dawn and dusk every day. Yet life went on. Unless you hired the Dragons to end someone. That was what they did. They endeavored to keep it as quiet as possible. Two of the small crew were on the job this night - David "Dirk" Burke and Tocker "Ogre" Helker. Ogre, unsurprisingly, was the muscle, whereas Dirk was the more subtle type of fellow. They'd been hired by an agent by the name of "Rufus", representing some undisclosed parties on the city council. The captain of the Leviathan Hunter Billy Budd, one Tyree, was to be terminated. Ideally the ship as well should be scuttled or destroyed. The most merciful thing in the world, I think, is the inability of the human mind to correlate all its contents. We live on a placid island of ignorance in the midst of black seas of infinity, and it was not meant that we should voyage far. The sciences, each straining in its own direction, have hitherto harmed us little; but some day the piecing together of dissociated knowledge will open up such terrifying vistas of reality, and of our frightful position therein, that we shall either go mad from the revelation or flee from the deadly light into the peace and safety of a new dark age. - H.P. Lovecraft, "The Call of Cthulhu"
At long last we come to the end of our long journey. Far longer than I'd have anticipated, with quite a bit of upheaval in life slowing down my blogging. I made an initial list when I began posting this Top 19 - and as I posted and had chances to reflect, some games made slight moves. 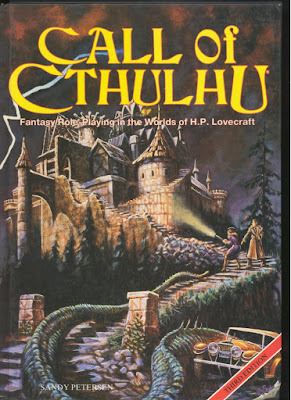 Call of Cthulhu never budged from its perch at the top. Welcome to the penultimate entry in this journey that has lasted a lot longer than I'd anticipated. I'm one of those Star Wars fans who were there at the beginning, seeing it for the first time at the age of five in a Brooklyn movie theatre - a big one, one with balconies. 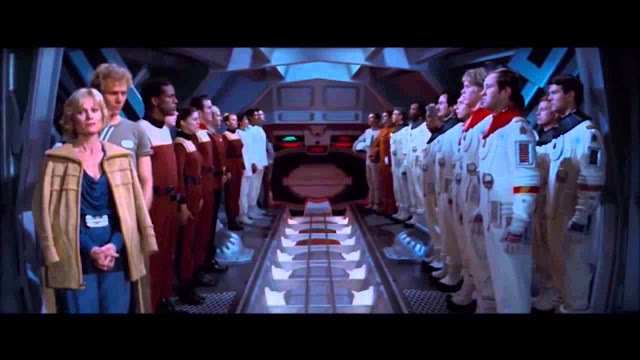 In the mid 1980s, Star Wars entered a lull. I still loved it but popular interest in it had waned. At Quassy Amusement Park, where I worked in high school, we had a few gazillion Snowtrooper figures redeemable with tickets from Whack-a-Mole and Skee-Ball. But it began picking up steam slowly. I remember being overjoyed at the first Star Wars Encyclopedia that I picked up from a Stop & Shop that had a small book section. 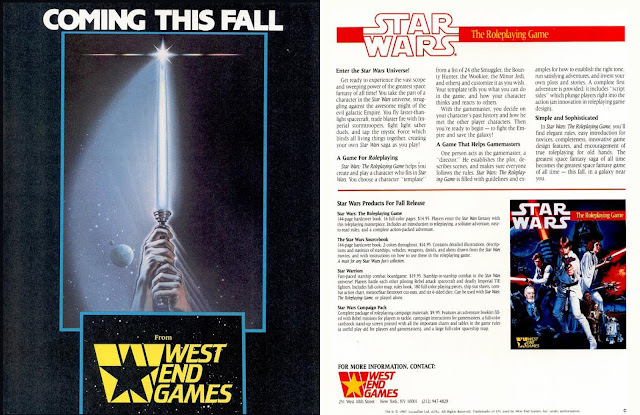 And in 1987 I remember seeing advertisements for a new Star Wars RPG. I was overjoyed. I'd tried my hand at adapting AD&D for Star Wars but it wasn't right. I'd had better luck with the Marvel Superheroes RPG oddly enough.